AWS: Amazon CloudSearch -- Find This! Since we experienced some issues with this month’s meetup I am publishing the presentation slides here. We may be able to run through this at a different time again. So you have used SOLR and think that is the only way to go for anything search related. But, (isn't there always a but?) you are tired of maintaining infrastructure or attempting to scale this thing. Well time to look at alternatives specifically made for the cloud. We will discuss the good and the bad while attempting to use examples and build a search domain. 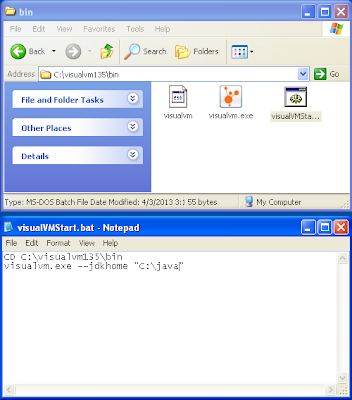 I had written a Adobe ColdFusion specific article on how to use the free VisualVM tool to get insight into the workings of the Java Virtual Machine. I have since been asked to provide similar guide for Railo CFML engine. The good news is that the implementation is very similar and mostly follows the same path. I will demonstrate this using Windows OS example. 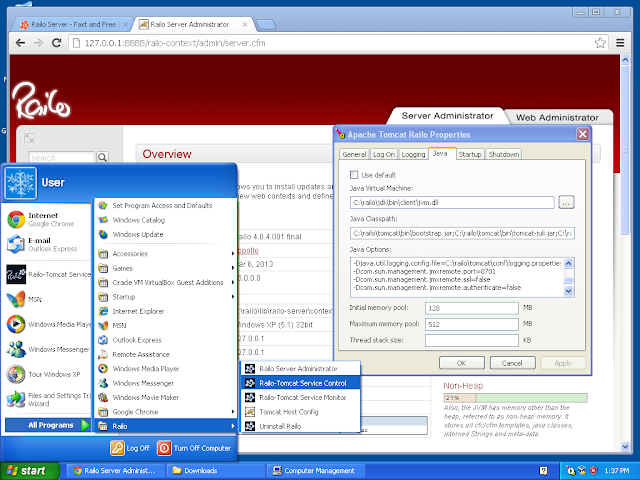 I assume in this example that you have used the standard Railo installer for windows. 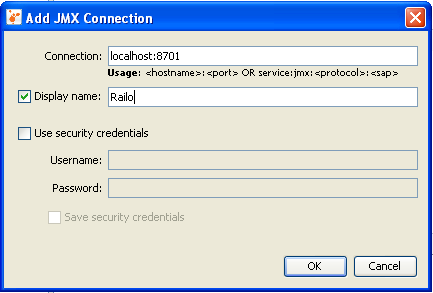 If so, here are some simple steps to use this great tool set working with Railo. 1) download java jdk also referred to as Java SE Development Kit. You can use 1.6.38 or later or 1.7.13 or later. 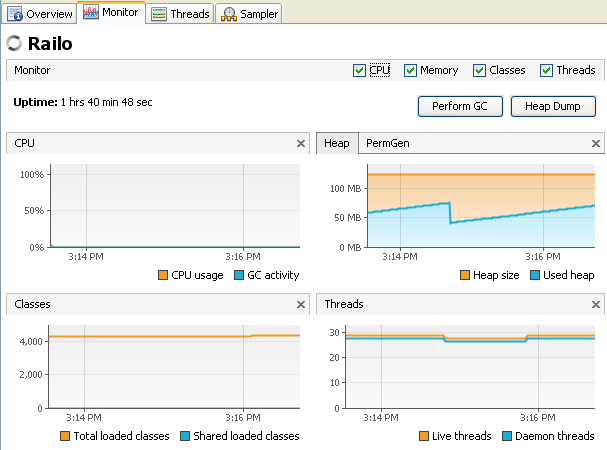 Again, Important to get the JDK not the JRE. You will need to restart your server after you have completed your changes. You can also add a batch file shortcut for reuse, e.g. 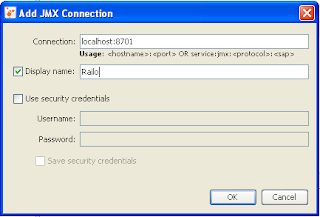 5) Start up the VisualVM tool (it may have to go through calibration first, simply acknowledge), then, and establish a connection a JMX connection by right clicking on the local node and choosing "Add JMX Connection..."
Now you should be able to monitor basic statistics of your Railo environment as it runs, and do some nifty things like forcing garbage collection and dump heap files for later analysis.